Discover endless surprises that the LittleBigPlanet™ Community have created and shared for you to enjoy, with new levels and games to play every day. Then if you’re feeling inspired, flex your creative muscles with the powerful and intuitive customization tools, to bring your own imagination to life in LittleBigPlanet(TM) 3. 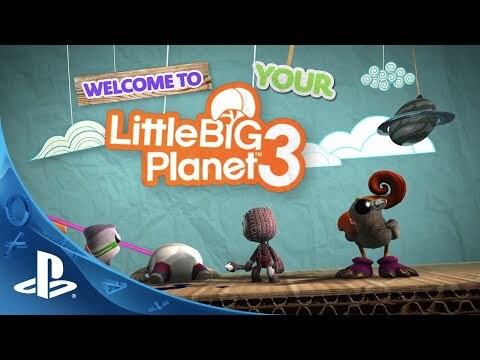 Choose your favorite way to purchase and play Little Big Planet 3. Pick retail to get it on disc or choose digital without ever leaving the house.